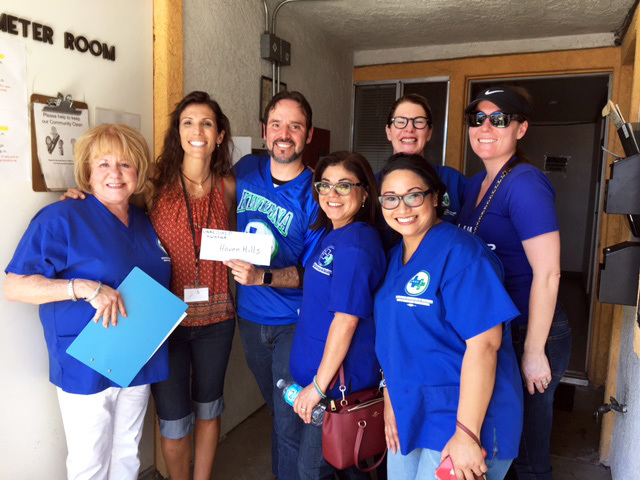 Kaiser Woodland Hills Registered Nurses Association (KWHRNA) was out in the community on June 3! The affiliate hosted a brunch for survivors of domestic violence living at Haven Hills, a women’s shelter in the hospital’s service area. Members also presented the facility with $400 in members’ contributions. Thank you to all who attended and/or donated to support the women and children of Haven Hills!